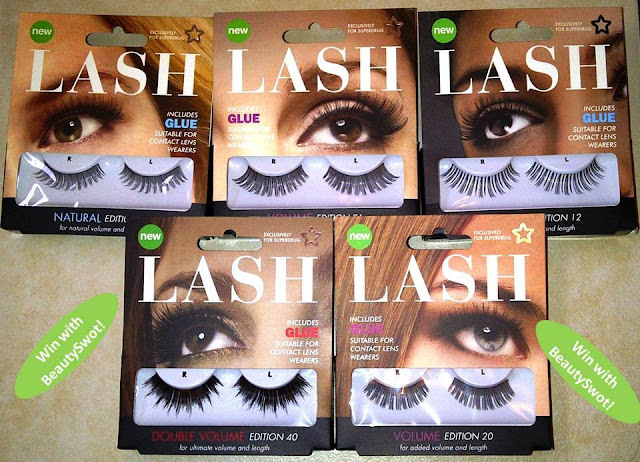 My latest giveaway gave the chance for one lucky person to win 5 sets of false lashes from the Superdrug Collection. Each design includes glue and instructions for easy application. I assigned all of the entries a number and let Random.Org select the winner. Congratulations Max, you have 48 hours to contact me to claim the prize before another winner is selected. 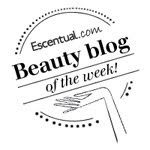 Please email me - Bettina@beautyswot.com - with your details so that I can post out your prize. The Only Way Is... BeautySwot!